There’s something about cheese and friends…it just works somehow 😊 If you’ve got a dinner party happening at your place this weekend, let us sort you out with a few of our favourite recipes to tempt which you can make using the Olympus cheese and yoghurt range. 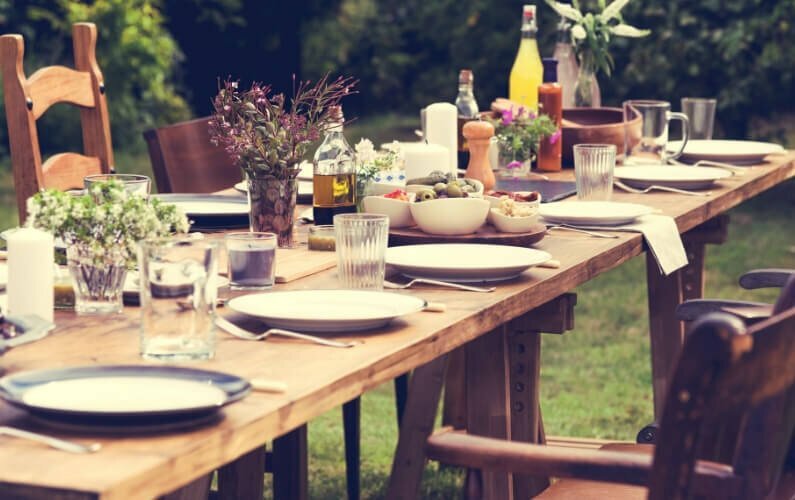 For the most part, this dinner party is perfect for those friends who are minimising carbs and is a healthy yet tasty menu. We are sure it will please them all! A creamy dip is the perfect way to start a feast, because it can be as light as you like and compliments any meal to follow it. 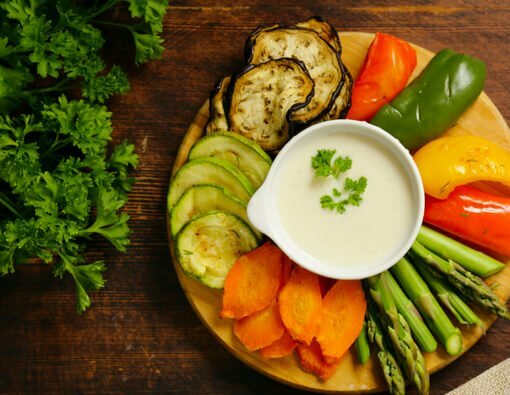 Pair it with a crusty bread or crackers, but we love the addition of crudites to ensure your dinner guests are ready for more. Use our Greek Unsweetened Yoghurt and choose from 3 easy Greek Yoghurt Dips from Bon Appetit. Everybody loves halloumi, so why not make it the star of a delicious bruschetta? 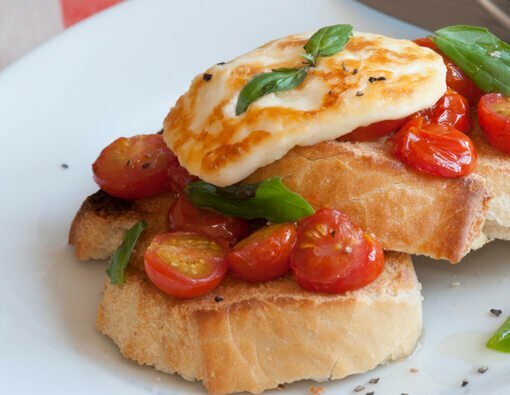 Try this simple halloumi bruschetta recipe incorporating bright juicy tomatoes and tangy balsamic. Halloumi is a firm cheese which cuts and cooks beautifully without melting or wilting. That’s why it also makes a delicious bread alternative for bruschetta. For a no-bread version, we love the Grilled Halloumi Bruschetta recipe from Running Kitchen. Prepare the mixture ahead, grilling halloumi and topping just before you’re ready to serve. This is a fresh bruschetta which serves up the salty flavours of olives and the ripe tomato well. Chicken and cheese…yes please! 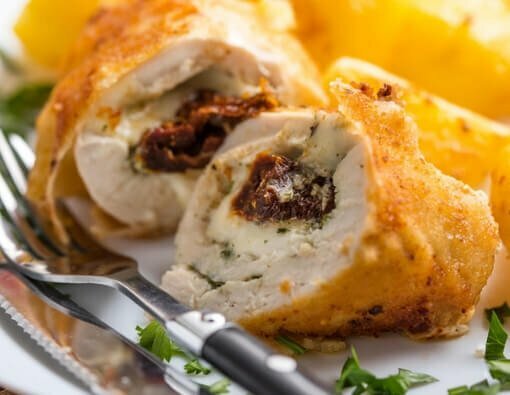 You can incorporate any filling or flavours into a chicken breast to create a delicious, oozy and flavourful main dish. We love the combination of fetta, cream cheese, basil and sundried tomato. Or spinach and fetta is a classic which always works. Serve simply with rice or potatoes and a green salad for the perfect main dish. Ricotta is such a versatile cheese as it can be used in both sweet and savoury dishes. It is a great dessert as its creamy softness accentuates and lightens many dessert flavours. Baked ricotta has a wonderful taste and texture very similar to baked cheesecake with a fraction of the effort. 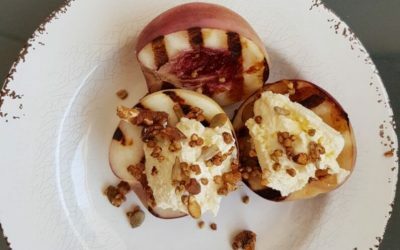 Chef Dominique Rizzo uses Olympus Cheese products in her restaurants, and we love her gorgeous recipe for baked ricotta with almonds, figs and orange syrup. 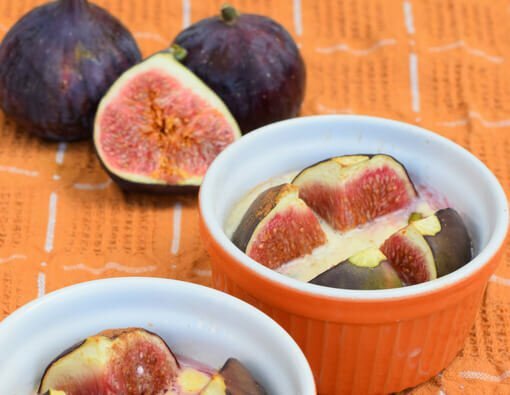 It combines creamy baked ricotta with the crunch of almonds, sweetness of figs with a tangy orange syrup. Are you looking to stock or shop our great local cheese? Head to our Stockists Page for more info. 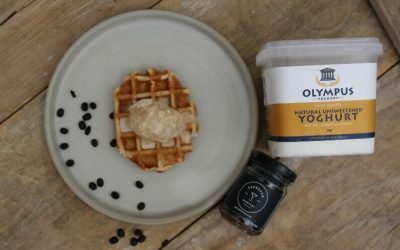 A light and silky smooth yoghurt semifreddo which blends Olympus Natural Unsweetened Yoghurt with the gorgeous flavours of cofee and coffee liqueur. Creamy Olympus ricotta cheese is whipped with mascarpone to create the perfect topping for sweet grilled white peaches. A healthy yet decadent dessert idea. 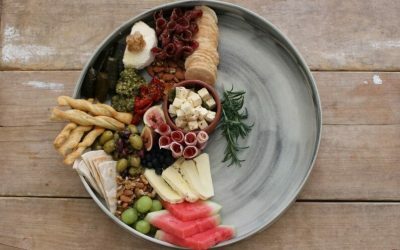 How do you you use fresh cheese on your platter and make it insta-worthy? We show you how beautiful ceramics and perfect accompaniments make the difference.